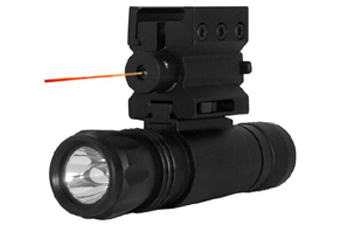 Ncstar Laser pointer and flashlights combo for weaver rail mounting. Batteries included. 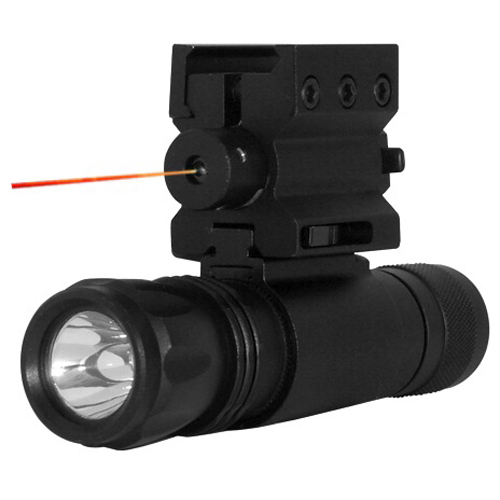 Flashlight snaps out of attachment for use separately or in the combo.